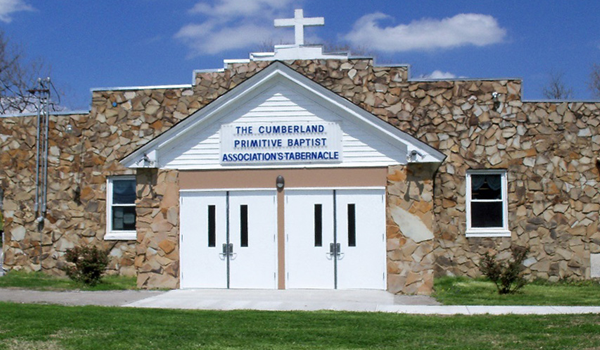 Founded in 1880, Cumberland Association of Primitive Baptist Churches is a religious organization that advocates for a God-centered fellowship among Primitive Baptist churches in Nashville, TN and the surrounding areas. Through the guidance of Elder James Glenn Duke, Moderator, and Elder Maurice Johnson, Vice Moderator, we strive to foster a culture of constructive dialogues between church pastors and members. Our association believes that the alliance of churches is the key to strengthening conservative Baptist communities both in structure and biblical faith. We believe in only one true and living God, the Father, the Word, and the Holy Ghost – Mark 12:29; I John 5:7. We aim to help member churches experience the fellowship of the Body of Jesus Christ and fulfill the Mission of Christ locally and globally. 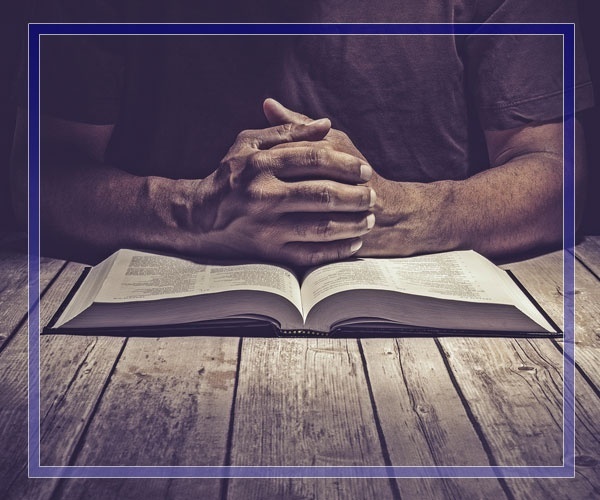 We also strive to encourage and promote spiritually awakened churches with a Kingdom vision being used by God to redeem and transform the people of this community and beyond. Join other local Primitive Baptist churches in shaping the future of our beliefs and the communities we serve! Visit or call our office today to learn how you can become a member of our religious organization. We look forward to being with you on the journey to the Kingdom of the Lord.